The immigration plan released by the Trump administration this week provides legal status and a path to citizenship for 1.8 million Dreamers. Of course, any immigration proposal that has the support of hard-liners Stephen Miller and Tom Cotton is going to contain some pretty tough provisions, as this one does. There are plenty of things in the plan that I think Democrats are right to resist. But lately, I’ve begun to wonder if we should be willing to give some ground on what many see as an absolute deal-breaker: funding an expanded border wall. Exactly how much of a wall President Trump wants is unclear, though Fortune puts it at 722 total miles, most of which would update the 653 miles of currently existing ‘wall’ (a combination of actual walls, various types of fencing, and vehicle barriers). I think walling off nearly 40 percent of our border with Mexico sends a horrible symbolic message, and it may not even be the most effective way to limit illegal immigration. (Believe it or not, there’s been almost no high quality research on this.) But a bigger border wall is a price I might be willing to pay to help out those nearly two million Dreamers – if it’s the right kind of wall. What if, instead of some hulking concrete eyesore, we went with something more aesthetically pleasing, like a variant of the below proposed design? Not only does it look a lot better than much of what already exists, there are environmental and security benefits too. 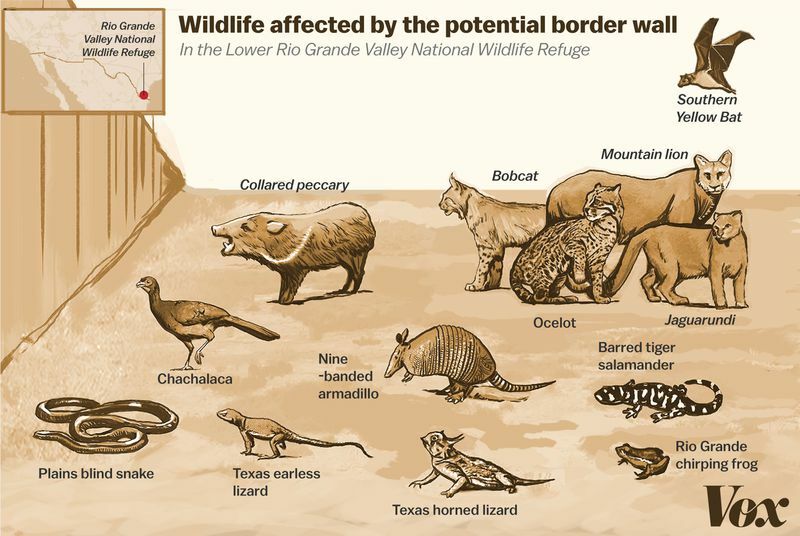 The open structure lets water flow, small animals can get through, and U.S. Border Patrol agents can see what’s happening on the other side (sort of -at least more than with a solid wall). If I were negotiating a border wall deal, I’d want a provision giving border wall communities funds for ‘wall beautification’ projects – say $5,000 for each 100 foot section. 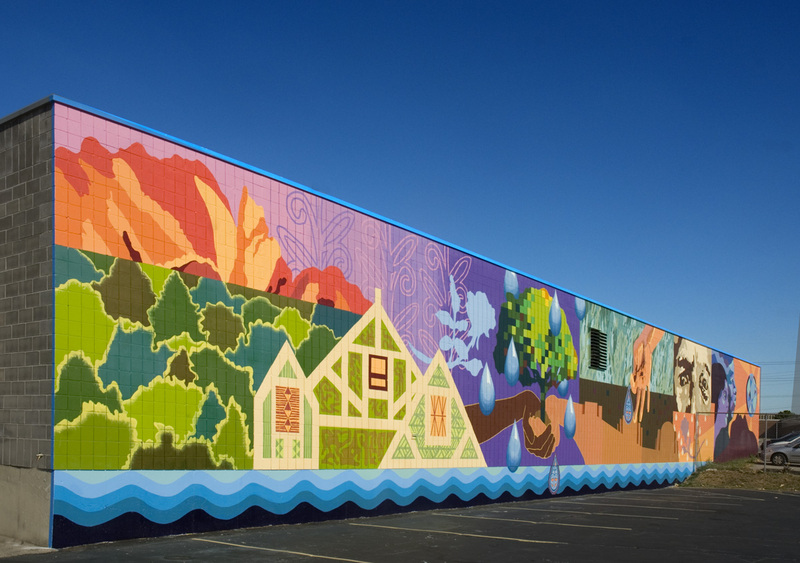 I’d mandate that the money go to local artists, picked by residents of the communities. 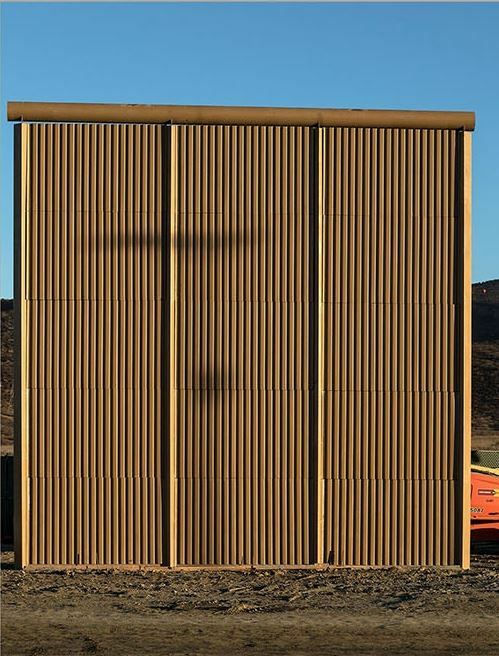 The total cost for this, along the entire wall, would be about 190 million dollars initially, though I’d push for that funding to be automatically renewed every 5 years (adjusted for inflation) to keep the wall art fresh and relevant. That would be a significant boost for artists – and not the sort of ‘liberal coastal elite’ artists that so many conservatives decry, but local artists. Is this a ridiculous idea? Maybe. But if President Trump is willing to make significant concessions in exchange for his ‘big, beautiful wall’ we should at least consider if we can counter with a wall that’s worth the trade-off.